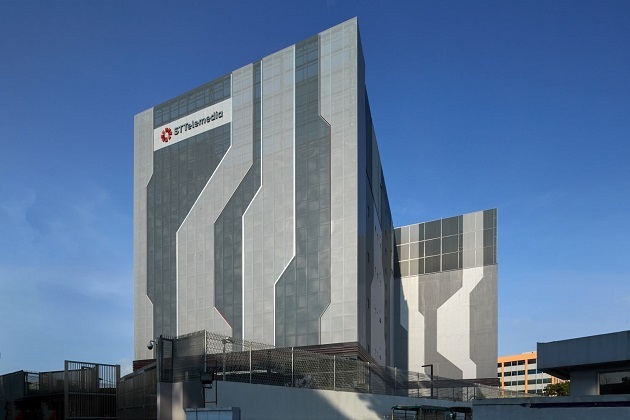 STT Global Data Centres India Private Limited (STT GDC India), a subsidiary of ST Telemedia Global Data Centres (STT GDC) announced today its new Data Centre (Bengaluru DC3), in Whitefield, Bengaluru. This announcement marks the commencement of the company’s multi megawatt capacity expansion plan spanning across major cities in the country (to be delivered over the next 16 to 20 months) further strengthening STT GDC India’s leadership position in the India data center market. This facility is expected to be operational by the third quarter of 2019. Offer scalability of more than 15 MW of IT power in a newly constructed 350,000 square foot data centre building. The entire facility is being built from the ground up, drawing on STT GDC India’s combined design, construction, engineering and operations expertise. Today, the company already operates two data centers in Bengaluru. Enable our customers to continue taking advantage of IT innovations whilst safeguarding their mission-critical data. This new data centre is designed in accordance with the next generation DC needs and will boast the highest structural and technical specifications; floor loading exceeding TIA 942 & Tier 3 requirements, high floor to ceiling height (for the purposes of accommodating tall racks), as well as user friendly large floor plates with minimum columns. Provide redundant power feeds from dedicated substations, higher redundancy across power infrastructure and modular approach to capacity; the DC is designed to meet customers’ modern day high density computing needs for Mobility, e-Commerce, Internet of Things (IoT), Cloud and big data. Offer a wide array of connectivity choices as a carrier-neutral data centre facility including complete array of configuration alternatives, including shared rack space, full cabinets and cage space colocation and multi MW dedicated spaces, catering to retail and wholescale customers. This expansion will increase the number of facilities under STT GDC India’s ownership and management to 15 and will increase STT GDC India’s portfolio to over 85 MWof IT power across 8 cities, while further strengthening the company’s market-leading position as the Indian data centre provider of choice for customers with mission-critical hosting requirements. 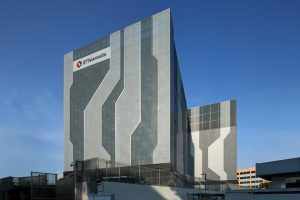 Together with its minority shareholder Tata Communications, STT GDC India’s latest expansion reinforces the strategic partnership between the two dynamic companies, working closely and drawing on each other’s complementary capabilities and experience to accelerate growth in the vibrant data centre markets in India.